Saad Ayub is CEO of Ruminado Group. 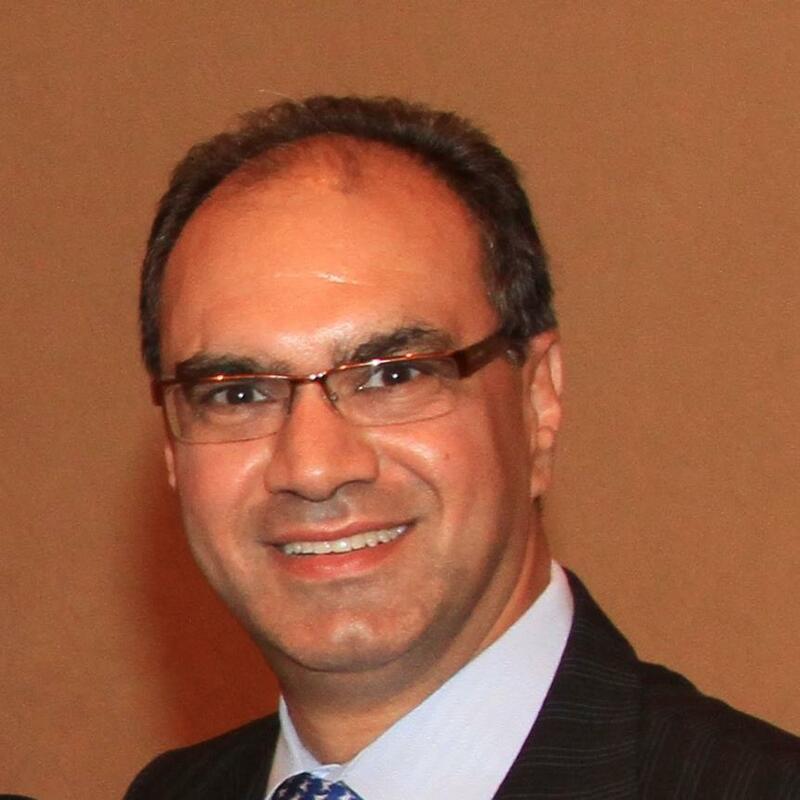 As a senior business technology executive, Saad has led IT organizations and provided technology consultation within the financial, telecom, media, education, publishing and healthcare industries. Saad Ayub from Ruminado Group outlines his innovative framework for digital transformation success.